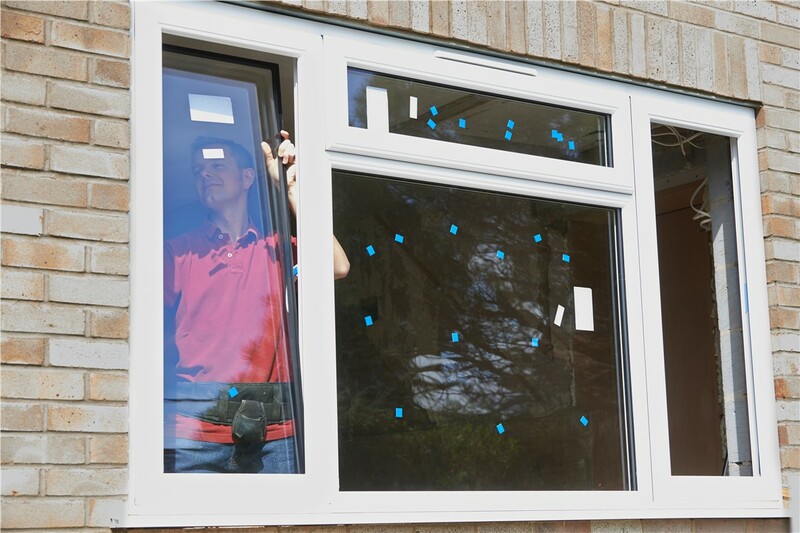 Our window pros have helped more than 10,000 families enjoy a more comfortable and efficient home. Have your home’s windows started to crack or let outside air seep in? Is the outdated style no longer living up to your home décor dreams? Rather than stick with less-than-stellar house windows, transform your old-fashioned features with the help of Blair Exteriors! 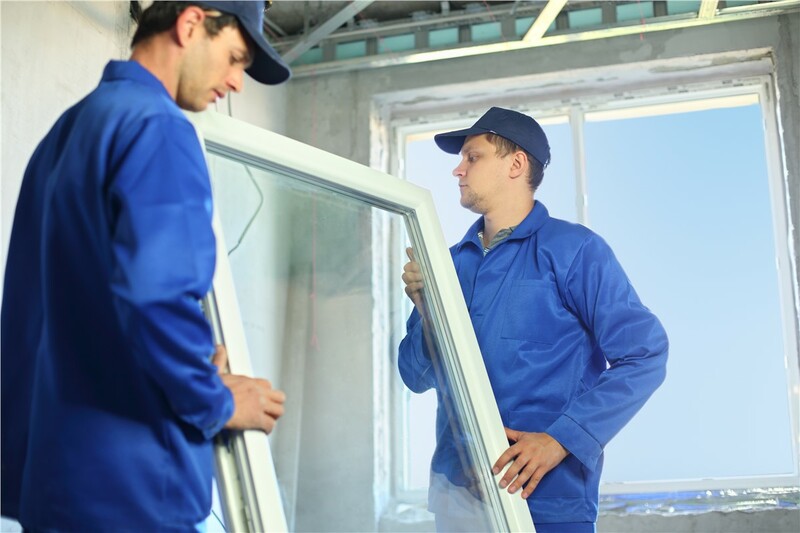 Since 1965, we’ve proudly employed the most skilled, professional, and customer-oriented window installation experts in Birmingham. Whatever your unique preferences may be, take advantage of our proven expertise to help you custom-design a window installation that looks stunning and also saves energy! 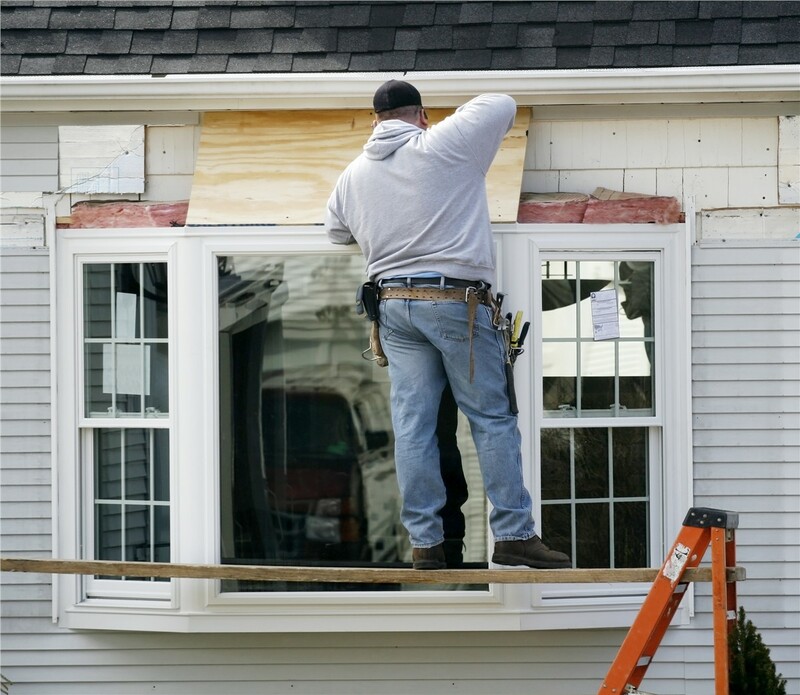 When it comes to beautiful and durable replacement windows, installation is key. 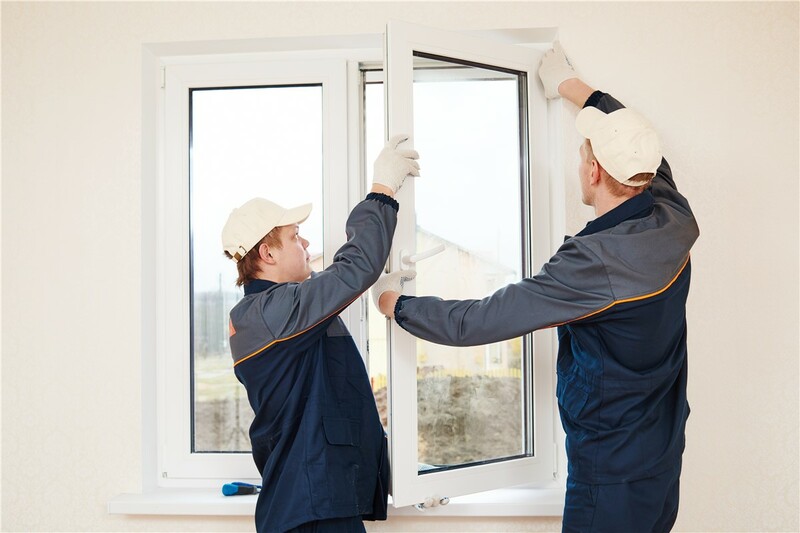 Without proper installation from trained and certified professionals, even the most advanced windows are doomed to fail—if not immediately, then within just a few years’ time. 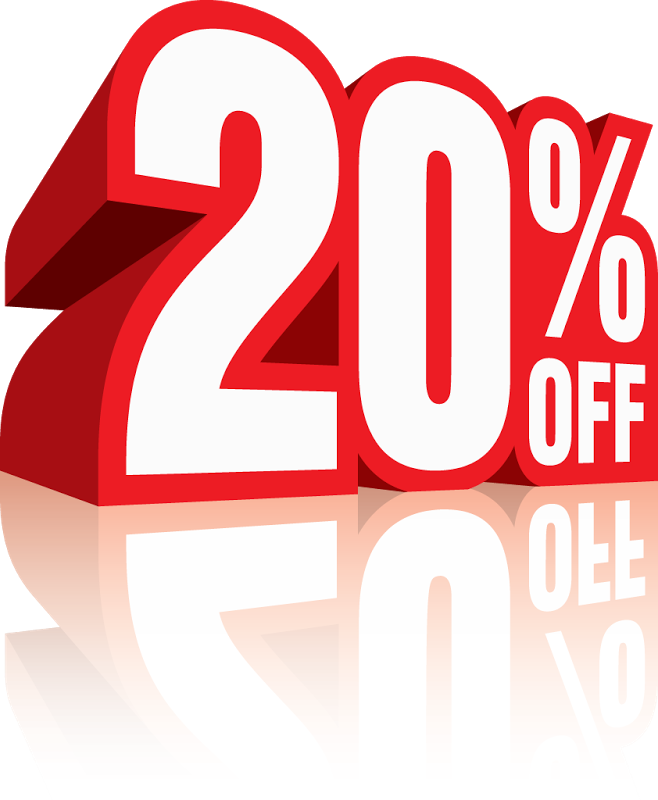 To maximize the return on your remodeling investment, trust one of the most knowledgeable windows installers in Alabama: Blair Exteriors! 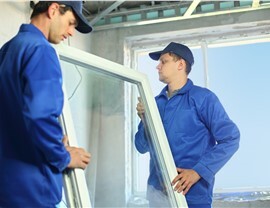 Experience: We’ve offered our professional window installation services to more than 10,000 customers over the last 50 years. No matter how complex your request is, we’ve certainly tackled a similar project before! Industry Know-How: Based on our long-term experience in the home remodeling business, we’ve selected only the highest-quality products with strong warranties. 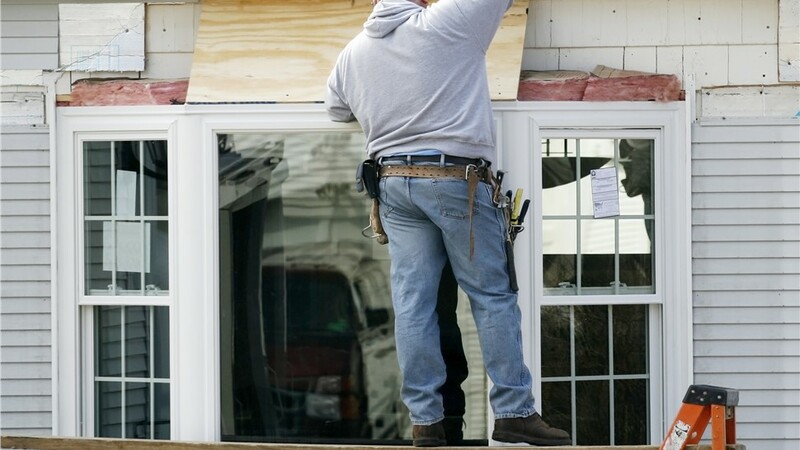 Customer-Focused Services: Our customer-driven window installation services have not only earned us multiple years of recognition with the Angie’s List “Super Service Award”—they’ve also resulted in 65% of our business coming from repeat customers or referrals! Exceptional Standards: At Blair Exteriors, we never settle for “just okay”—our installers are factory-certified and continuously trained to provide the best installations in the industry. Contact us today to find out more about our professional windows installers, or use our quick online form to get started with your free, no-pressure cost estimate.